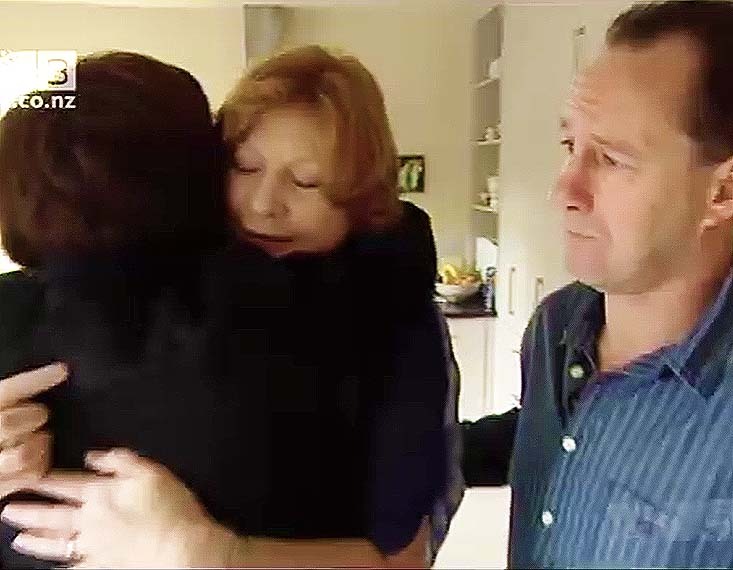 When New Zealand 60 Minutes reporter Sarah Hall wrapped her arms around a tearful Emma Carter in the final seconds of its To die for episode on the death of her daughter Sarah Carter while staying at the Downtown Inn in Chiang Mai, Thailand earlier this year, few people could be forgiven for thinking that the evidence was overwhelming that chlorpyrifos poisoning was to blame, and Chiang Mai authorities were guilty of a sinister cover-up. However, while 60 Minutes was careful to use the word “theory” twice in the programme, statements by its expert, scientist Dr Ron McDowall, in the final minutes of the programme that the symptoms exhibited by Ms Carter prior to her death “perfectly” fitted with chlorpyrifos poisoning, left little room for doubt in most peoples minds. 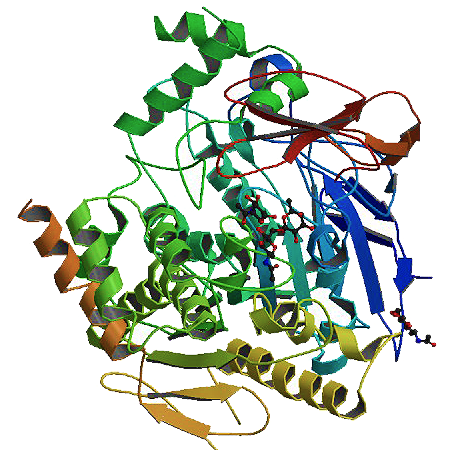 On this newsblog and other websites a number of people were quick to point out that the tiny amounts of chlorpyrifos found in swabs taken from the room by Ms. Hall ‚Äì 0.10 micrograms per million ‚Äì were insufficient to kill, and that for death to occur via skin absorption and inhalation the room would have had to be literally dripping with the chemical. 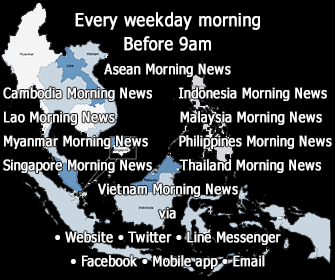 Shortly following the 60 Minutes episode Chiang Mai Provincial Governor ML Panadda Disakul struck back at the 60 Minutes episode, claiming there was no medical proof to substantiate the claims made in the programme that chlorpyrifos applied by a fumigator was to blame. The report also angered what are arguably New Zealand’s three leading toxicologists, Dr Wayne Temple, director, of New Zealand’s National Poisons Centre (NPC), Dr Michael Beasley, a medical toxicologist at the NPC, and Dr John Reeve, the principal adviser (toxicology) for the Ministry of Agriculture and Forestry, and a member of the World Health Organization (WHO) roster of experts for the Joint Expert Committee on Food Additives. 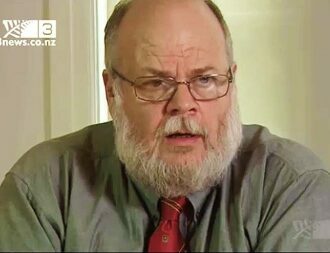 Dr Ron McDowall: The symptoms that she had and the way she (Sarah Carter) died fit "perfectly"
The three New Zealand scientists were so concerned over the conclusions presented and the manner in which they were derived, that they fired off an angry letter to the programme accusing it of misleading Ms Carter’s parents “into believing that they now know what caused their daughter’s death”. The letter describes the 60 Minutes swabbing of hotel rooms at the Downtown Inn in Chiang Mai as “na√Æve”, pointing out that swabs were not taken from rooms other than that in which Ms Carter had stayed, so “the results of the tests were of little value. 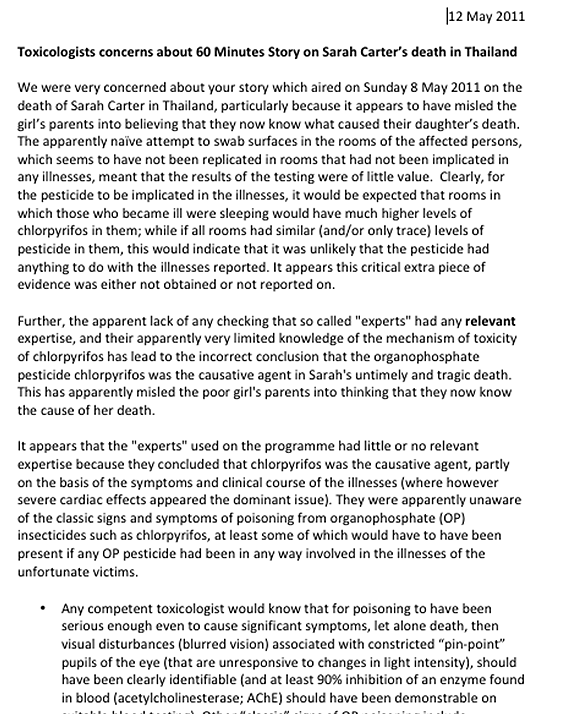 The three toxicologists also criticised the appropriateness of the programme’s “scientific expert”, Dr McDowall, stating “it appears the that the “experts” used on the programme had little or no relevant expertise because they concluded that chlorpyrifos was the causative agent”. The letter concludes by highlighting that the NPC has toxicology experts available to the media and questions why this resource was not tapped, and predicts that the programme “might be obliged to contact the parents again to correct the probably misleading conclusions that your programme has drawn”. Dr Michael Beasley confirmed it’sthe letters authenticity and referred comment on behalf of the authors to Dr John Reeve, who said “the parents know no more now than before the report”. 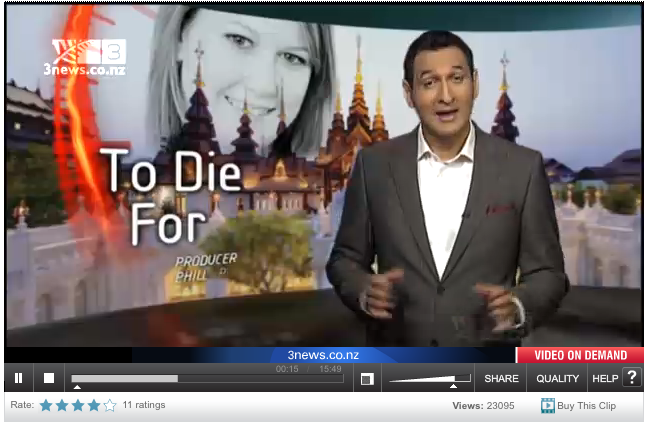 Responding to the letter 60 Minutes New Zealand reporter Sarah Hall said the programme “never unequivocally said that chlorpyrifos was the cause of Sarah Carter’s death – although I note this is how it was reported in Thailand”. Ms Hall ended her reply with: “I think you may agree he [Dr McDowall] has far more practical experience than the toxicologists named in your letter”. 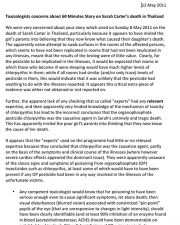 Response by Dr Ron McDowall to claims that the theory chlorpyrifos was responsible for the death of Sarah Carter was flawed. Click image to read the full reply. 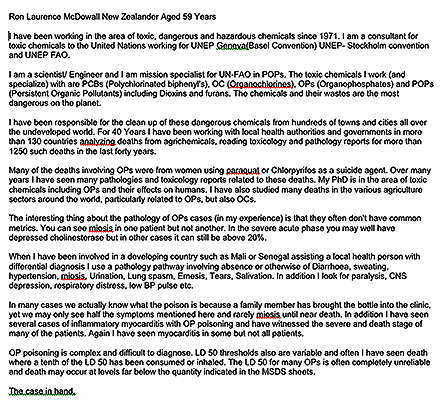 Shown the 60 Minutes New Zealand and Dr McDowall’s response, Dr Reeve said that while Dr McDowall, “is clearly very expert in his field of toxic waste‚Ä¶our contention is that their expert does not have relevant experience. 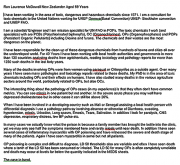 “What is clear from Dr McDowall’s comments is that his expertise is clearly in toxic waste, and his relevant experience (in toxicology) is essentially self-taught. Acetylcholinesterase, also known as AChE, is an enzyme that degrades the neurotransmitter acetylcholine, producing choline and an acetate group, and is also found on the red blood cell membranes. Agreeing with comments posted on previous stories here, Dr Reeve said “the toxicity of chlorpyrifos via skin absorption is quite low – the victims would have to be soaking in it to absorb enough to cause severe illness and death, and it has a smell that one could not fail to notice. “Analytical detection methodology these days is so good that extremely small levels of chlorpyrifos can be detected. “Even with a half-life of hours (as chlorpyrifos has) the amount that would have to have been in the body to cause death would have been sufficiently high that it is inconceivable that it could not still be found in the samples taken when the victims reached hospital. Dr Reeve sad that his and his colleges view was that while 60 Minutes claim they only presented chlorpyrifos as a theory, “I certainly did not detect that, and Dr McDowall certainly claimed that the signs in the victims exactly matched those of chlorpyrifos poisoning – a claim that we dispute and suggest in fact that none of the signs matched. “One can only conclude that the story mislead the parents of Sarah Carter as they stated that they now knew what had killed their daughter. “These clusters [of deaths] occur and it’s quite possible a common cause won’t be found”, he said.